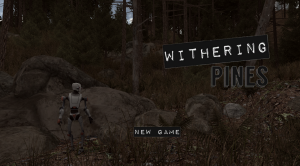 Withering Pines is my latest project. It is best described as True Detective meets LA Noir set in the near future. This is the Police Station’s Detective office. 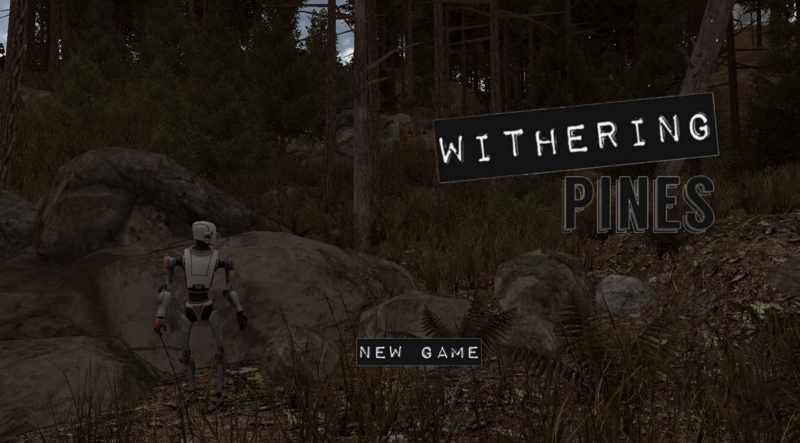 Here the player collects their items to investigate crime reports that come in. Michelle is your partner that guides you around the town of New Parish.